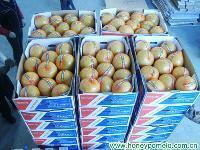 Daqe (China) Fruit Trade Co.,Ltd. 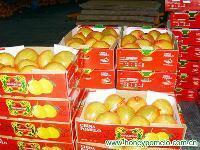 is a fruit trading company ,which is professional in planting, processing and exporting the main fruits Pomeloes. We have our own planting bases and processing factories, which are located in ‘The Town of Honey Pomelo’ Pinghe country, Zhangzhou city, Fujian Province, the southeast of China. The cultivation history of Honey Pomelo in our county Pinghe can be traced to 5 centuries ago.The employers in our factory have more than 20 years experience in planting and processing Pomelo.This vertically integrated process from orchard to box is linked together with overlapping quality control points to ensure that we deliver only the best and safest products to the market. Meanwhile, we have more than 210 acres Honey Pomelo orchards which passed the Eurep GAP certification and guarantee excellent quality products through implementing of strict QC system. 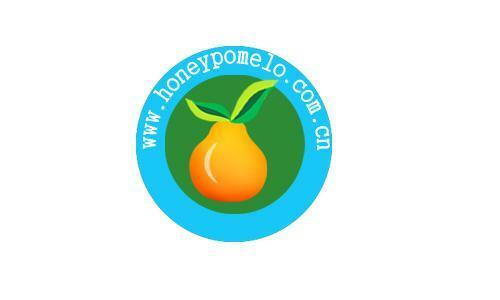 Our juicy and sweet Honey Pomeloes have won broad markets in Europe, Southeast Asia, the Middle East, and South America. In addition, we have received a very good reputation from our customers due to our quality products and excellent services. 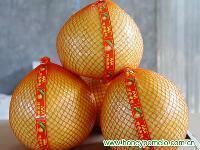 Our aim is to supply our customers the best Honey Pomeloes with the reasonable price and high quality. Since we have multi-supply center, we can easily supply the most appropriate products to customers.